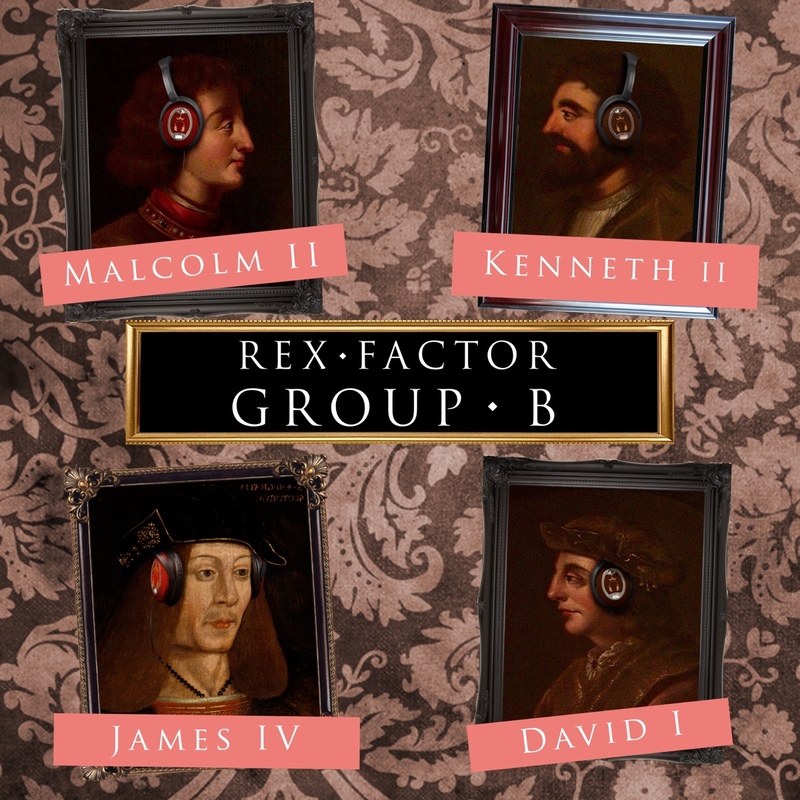 We now HAVE reviewed all the kings and queens of Scots from Kenneth MacAlpin to James VI and it is time to find out which one of them will be crowned the Scottish Rex Factor champion. 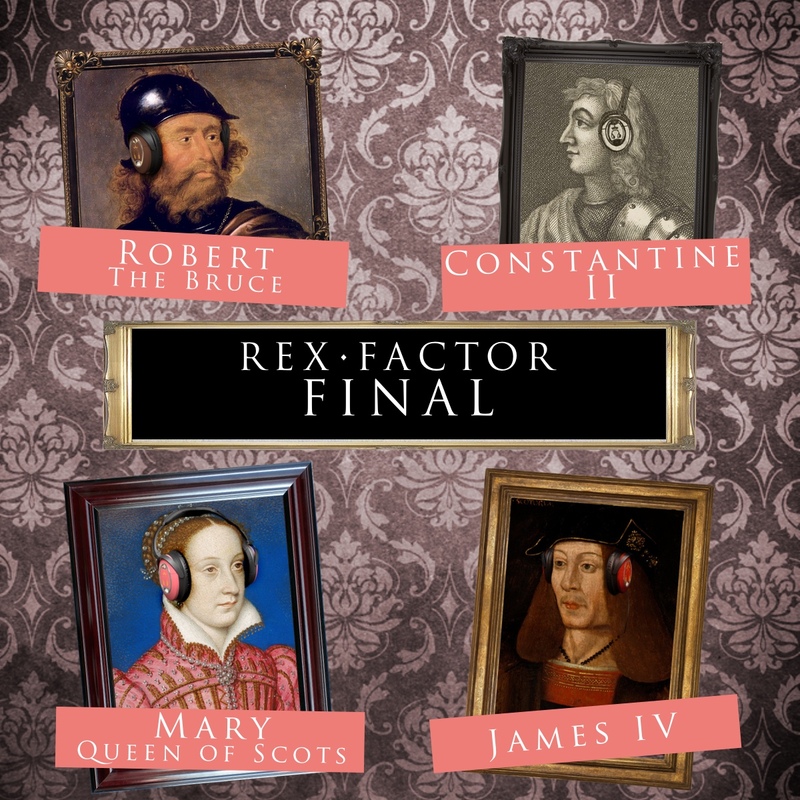 As with our first series, we are playing all the Rex Factor winners off against each other in a public vote to pick the overall winner. Read on to find out who is in contention, how the play-offs will work and for the play-off draw. 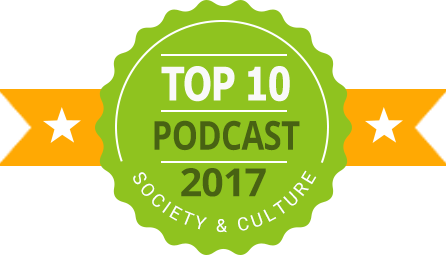 Or, listen to the play-off draw podcast episode here where we explain everything and make the play-off draw live (at the time).